Remarkable specialty wines. 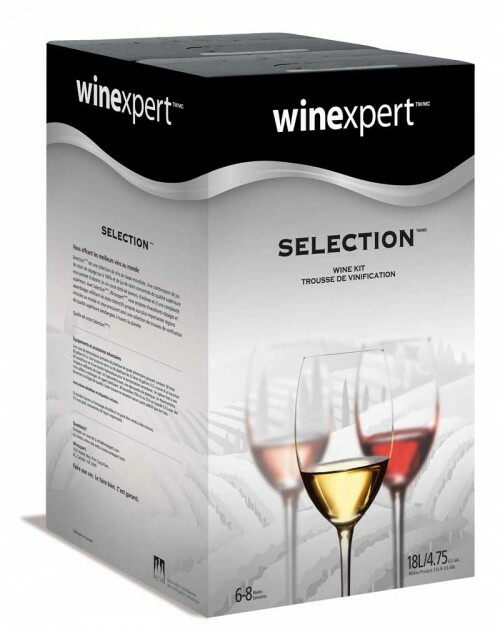 Ice wines, ports, sherries and sparkling wine can all be made from the Selection Special range of award winning wines. Remarkable specialty wines. Ice wines, ports, sherries and sparkling wine can all be made from the Selection Special range of award winning wines. Makes approximately 30 – 375ml bottles or 15 – 750 ml bottles. Winexpert's Apera kit combines two possibilities in one, allowing the creation of either Cream Sherry or Dry Sherry styles: Cream Sherry is rich and smooth, with the body of a fine liqueur. Produced from lusciously sweet selected grapes, it is excellent with desserts or snacks.